A double-storeyed townhouse, two lavishly appointed bedrooms with equally opulent bathrooms, a tranquil courtyard charmingly cast in shadow as day melts into dusk and awe-inspiring vistas of moving skies and majestic mountain will fill you with awe. 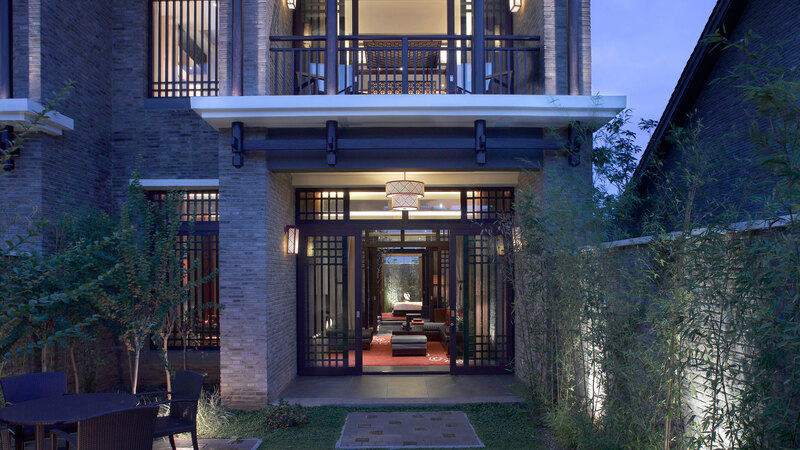 Enter this beautifully kept townhouse that perfectly combines the best of modern living with the essence of ageless Chinese tradition. 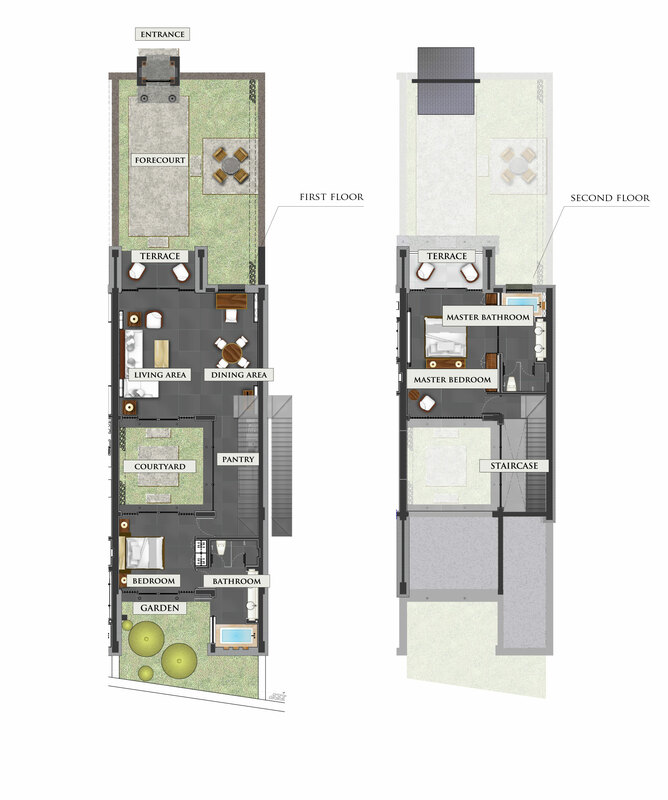 * Plot area is 230 SQ.M. What is the corporate structure of the vendor? Banyan Tree Lijiang Hotel Co., Ltd (“Banyan Tree Lijiang”), as the vendor, is a wholly foreign-owned limited liability company duly incorporated and existing under the laws of the People’s Republic of China (“PRC”), and as a joint venture between Laguna Banyan Tree Limited (a company incorporated in Thailand) and Banyan Tree Holdings Limited (a company incorporated in Singapore). The investor enters into a Sales & Purchase Agreement with Banyan Tree Lijiang in respect of townhouse or the villa of Banyan Tree Lijiang. The Banyan Tree Lijiang resort has one land use right certificate and Banyan Tree Residence owners will receive the title of the Property’s premises. What are the taxes and charges associated with the purchase of the Property and the registration of the lease agreement? Those applicable tax/charge rates listed above rely upon the relevant PRC laws and regulations at the date of issue of this Q&A. Changes in law or circumstances may occur after the issue date. Can I pay for the Property in US$ and, if so, what are the associated costs? The vendor only accepts RMB as the settlement currency for performing the payment obligation under the Sales & Purchase Agreement. However, foreigners may handle the currency conversion with a bank in PRC and then pay the purchase price in RMB. To which bank account should I pay the installments? Is the title of the Property secure? 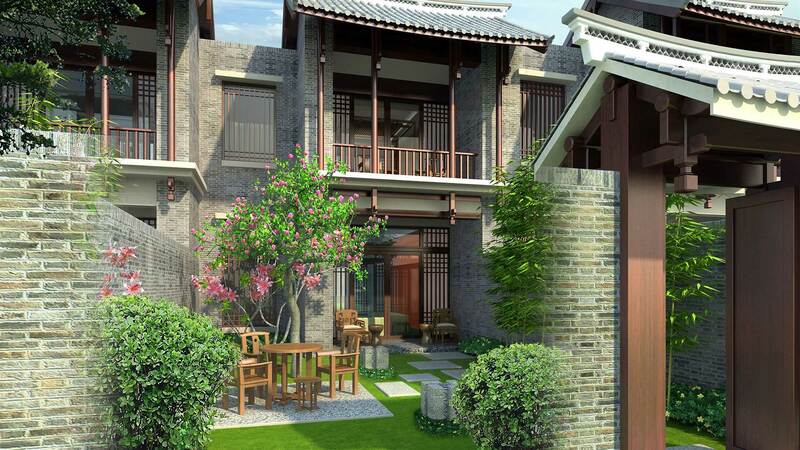 The Properties of Banyan Tree Lijiang are free from mortgage and any other encumbrances. Once an investor purchases a Property and obtains the relevant State-Owned Land Use Certificate and Premises Ownership Certificate, the title of the Property’s premises and the land use rights to the land pertaining to such Property will be vested with the investor. How long may I enjoy the land use right? What happens after the initial land grant term? Under PRC law, buildings may be possessed as “freehold”; while the land is offered on a “leasehold” basis only. The initial land grant term of the land pertaining to Banyan Tree Lijiang is 40 years, commencing on 30 January 2005 or a later date, as the case may be, (the“Initial Term”). Upon the assignment, the investor will be entitled to possess the title of the Property’s premises. According to the PRC laws and the Land Grant Contract between Banyan Tree Lijiang and the local land bureau, if the investor desires to apply for renewal after the Initial Term, he/she shall apply to the local land bureau at least one year prior to the expiration of the Initial Term. The local land bureau shall approve such renewal except that under special circumstances, it may re-enter the land if such re-entry is required in the public interest. Where the renewal is approved, the parties shall enter into a new contract, and the price for the grant of the “leasehold” shall be paid. What are the implications to the above questions if I am a foreigner? Last year, six ministries of PRC government promulgated a new policy to restrict the purchase of commodity premises by foreigners. According to the new policy, (i) the foreign entities (without branches or representative offices in China) and the foreign individuals (working or studying in China for a term shorter than one year) are not permitted to purchase commodity premises; and (ii) the branches or representative offices of the foreign entities incorporated in China and the foreign individuals who work or study in China for a term longer than one year are permitted to purchase commodity premises which are for their own use, and the individuals from Hong Kong, Macau and Taiwan and the overseas Chinese are permitted to purchase commodity premises on a reasonable self use basis, but are not permitted to purchase commodity premises which are not for their own use. However, as far as we know, this new policy has not been adopted by several local real estate administration authorities, including the local authorities in Lijiang. Therefore, at the current stage, the foreigners can be freely assigned of the title of the Properties’ premises of Banyan Tree Townhouse/Villa and the land use rights to the land pertaining to such Properties for nationals. Should I appoint a lawyer or an accountant to review the agreements? Our agreements have been used for a number of years and have been reviewed by leading international law firms. We have our own in-house legal team which will assist to clarify any questions you may have concerning the agreements. However, should you wish to obtain specific advice regarding the structuring of your investment, we recommend you consult with a professional legal and/or financial adviser. When will be the real property transfer/lease registration take place? In case of pre-sale of a Property, we will carry out the procedures for registration of the Pre-sale Contract with the registry within 30 days of the execution date of such Pre-sale Contract. Upon completion of the construction and issuance of the master title certificates to the vendor, and provided that full payments of the purchase price of the Property have been made according to the terms of the Sales & Purchase Agreement, then within 30 days of execution of a Deed of Premises handover, we will notify the investor of any required documents and fees which will be incurred upon the real property transfer registration and carry out the title transfer. In case of sale of a Property, within 30 days after full payments of the purchase price of the Property have been made according to the terms of the Sales & Purchase Agreement, we will notify the investor of any required documents and fees which will be incurred upon the real property transfer registration and carry out the title transfer. Also, within 30 days upon accomplishment of the real property transfer registration, we will notify the investor of any required documents and fees which will be incurred upon the lease registration and carry out the lease registration, provided that the Rental Agreement is executed. The title of the Properties and the land use right to the land pertaining to such Properties may be transferred subject to the terms and conditions of the agreements. Furthermore, the new owner must agree to be bound by the terms and conditions contained in the original State-owned Land Grant Contract. In addition, the new owner shall be assigned to and bound by the terms and conditions of the Rental Agreement, in the like manner as if they had been a signatory hereto. When I sell the Property, what charges and taxes should I pay? Withholding Tax at the rate of 20% of the actual income (as for the income from the assignment of real property, the taxable income shall be the proceeds of the assignment less the original value of the real property and reasonable expenses). This provision only applies to foreigners and PRC nationals. We are not in position to advise investors on taxes. We strongly suggest you consult with an independent legal and/or tax adviser. The applicable tax rates listed above rely upon the relevant PRC tax laws at the date of issue of this Q&A and changes in law or circumstances may occur after the issue date. When I sell the Property, can I convert the price to US$ and remit this to another country? In case a foreign investor sells the Property they purchased from Banyan Tree Lijiang and wishes to convert the RMB sales price to US$, and provided that the purchase price of such Property paid by them was originally converted from US$, they may submit an application to the relevant foreign exchange administration for their examination and verification; then upon their approval, handle the currency conversion and remittance with local banks. The following documents may be required to submit: the initial sales & purchase agreement, the property transfer agreement, updated real property title certificate, the tax payment documentation and the original foreign exchange conversation slips. What is the warranty period offered? Reparation warranty period on the Properties under the Sales & Purchase Agreement is 2 years since the date of handover of such Properties, unless laws, regulations otherwise require a longer period. Is customization of the building allowed? All of our residential properties have been professionally designed by leading architects and engineers and construction must be in accordance with building permits issued by the government authorities. As these Properties are an integral part of Banyan Tree Lijiang we do not allow modifications to the building structure such as internal partitions, built-in furniture, wall and floor tiles, and cannot grant permission to changes which affects the overall aesthetics of the development. What are the rental return options? The investor can receive a 33% share of the room revenue generated by their Properties. Please refer to the Rental Agreement for further information. What are the taxes levied on the rental that an investor will be subject to? Stamp Duty at the rate of 0.1%. Can my rental return be paid in US$? The rental return will be paid in RMB. In case the investor is a foreigner and wishes to convert the RMB rental return to US$, he/she may submit an application to a local bank for their verification, who will handle the currency conversion. The following documents may be required to submit: the lease agreement, the lease registration certificate, invoices or payment notices, and tax payment documentation. Banyan Tree Lijiang may provide reasonable assistance in this respect. Can I choose to receive my rental return in a domestic or off-shore bank? 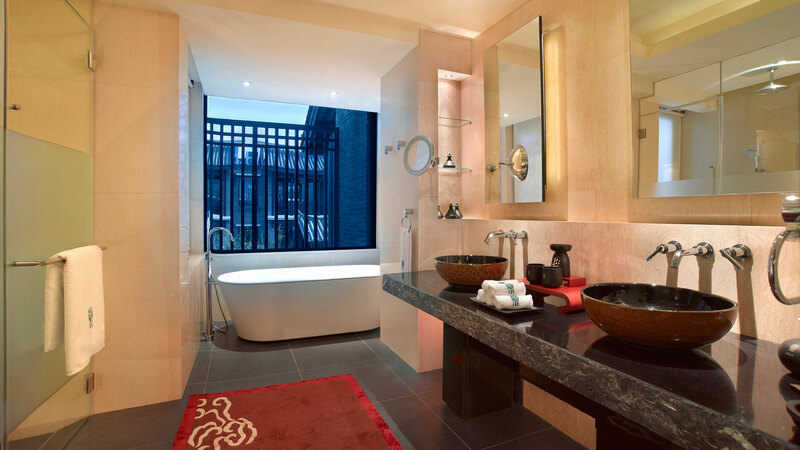 Banyan Tree Lijiang will remit the rental return to a domestic bank account designated by the investor. If the investor wishes to receive his/her rental return in an off-shore bank, he/she may submit an application to a local bank for their verification and handle the currency conversion and remittance with the bank. What types of property management services are offered and what is the approximate cost? 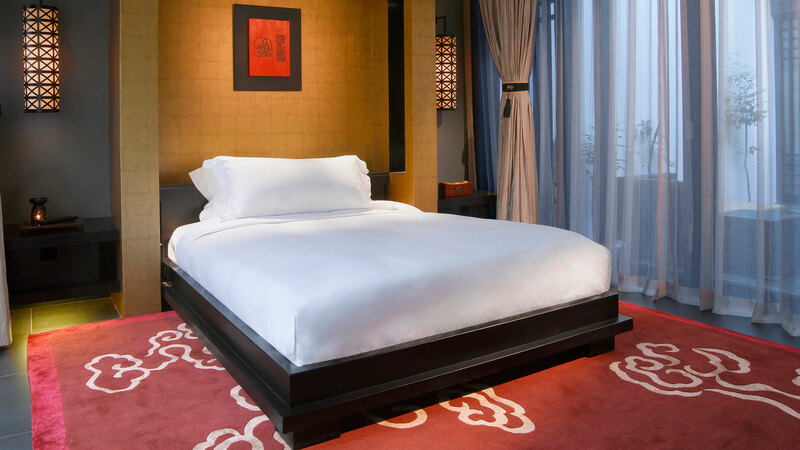 Banyan Tree Lijiang provides investors with a full management package and these services (such as housekeeping, pool cleaning, gardening, routine and preventative maintenance, general repairs and pest control) are included as part of the rental programme. 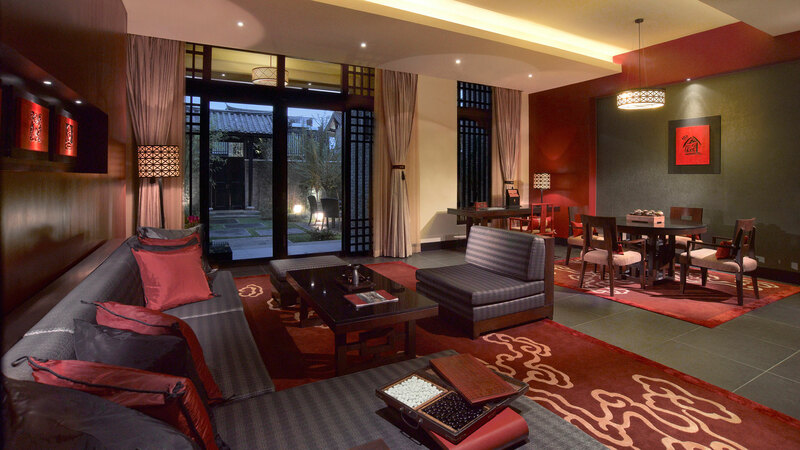 What privileges will I receive as an investor of a Property of Banyan Tree Lijiang? Investors will also receive membership to the exclusive Banyan Tree Residence Club, providing owners with discounts at all Banyan Tree hotels, restaurants, golf courses and spas (terms and conditions apply). What is the Banyan Tree Exchange Programme? Investors are entitled to 60 days complimentary use of their villa every year. (Black-out dates apply to those who choose to receive the 6% for 6 years). These “stay entitlements” can be swapped amongst investors using the Exchange Programme, which provides access to a wide range of premium resort destinations in all existing (Lijiang, Phuket, Bangkok, and Bintan) and upcoming Residence destinations. What infrastructure facilities and services are provided?